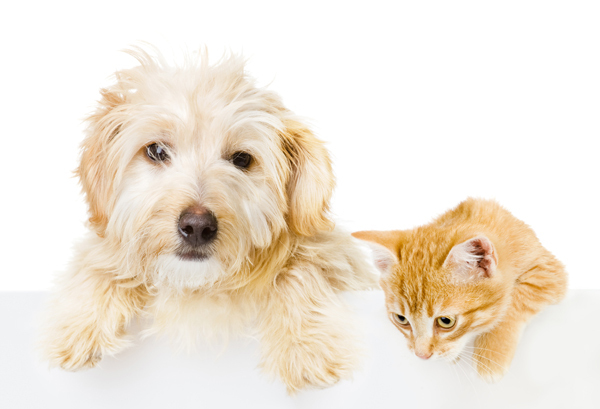 We understand that Pet Health Care can be costly so we provide a numbers of preventative health care plans that are customized for various ages and species. 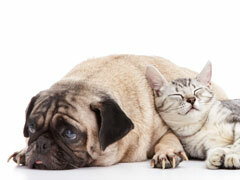 This allows owners to consult with their veterinarian and choose the best level of care for their pet's current needs. These plans can be paid monthly allowing for easy payments with the highest level of care. Many owners say that our health plans allow them to provide the type of pro-active preventative care that they want for their pet, with a means of being able to easily afford this care. 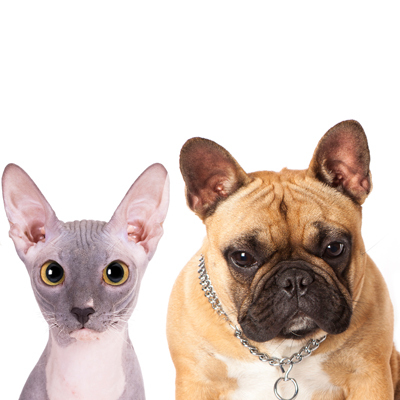 Call or ask our staff members about a health plan for your pet today. off the retail price, providing large savings. Puppy / Kitten, Adult, and Senior Dog / Cat Plans Available.